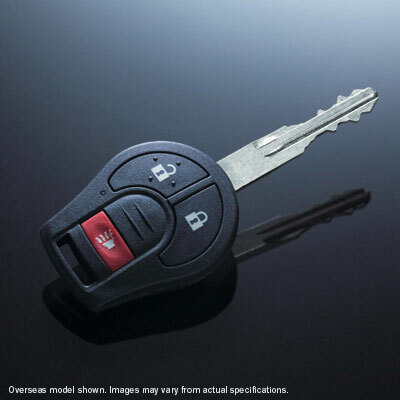 Lock and unlock door with Nissan's keyless entry system with alarm for convenience . More knee space and a helpful grip and pad makes it easy to get in and out. 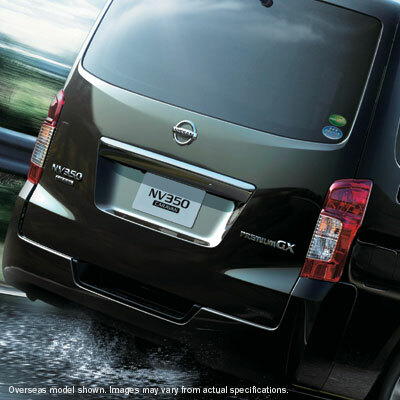 The NV350 features distinctive rear combination taillights. 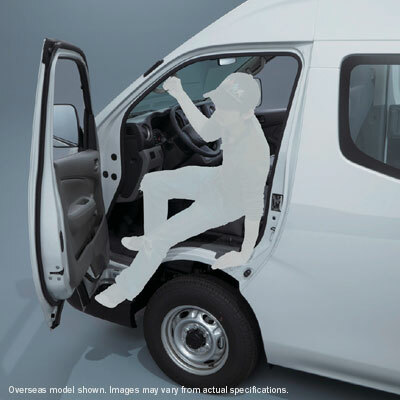 Space, driver comfort and utility are the key attributes of the NV350. 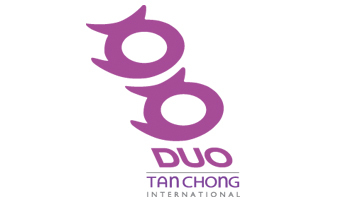 And the wide line-up offers an even greater selection of variants to meet your needs. 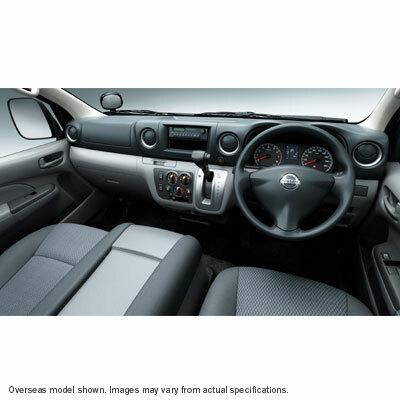 Every aspect of the NV350's cockpit is designed and laid out for comfort and ease of use. 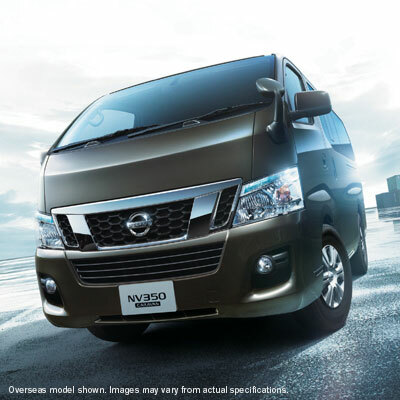 Thought-out functionality with its huge capacity and largest payload makes the NV350 the perfect choice for ferrying goods. 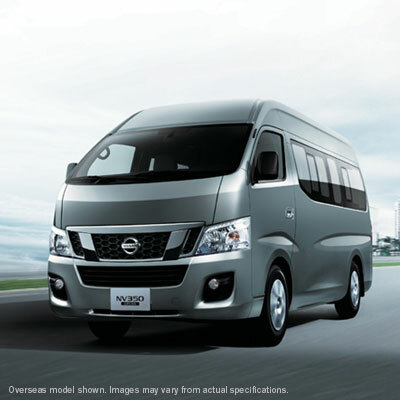 First class comfort for all is assured in the VIP-quality NV350 microbuses. 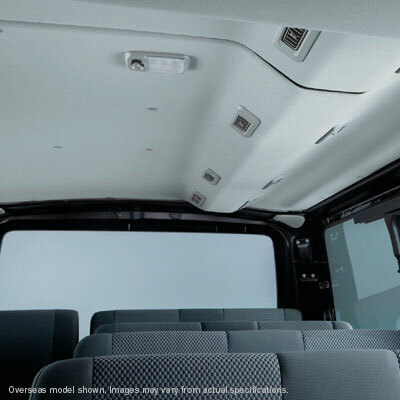 Full interior trim of matching quality makes the NV350 the ideal choice for carrying VIPs in true style and comfort. 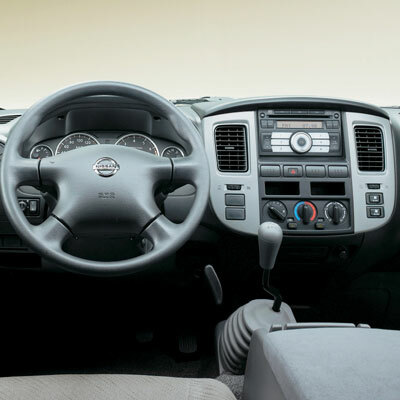 Modern and neat, the NV350's cabin provides a feeling of lateral spaciousness. 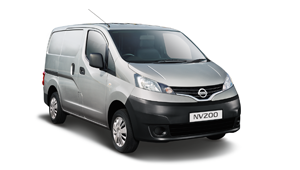 With NV350's highest payload and spacious cargo area, most of your things will fit in nicely. 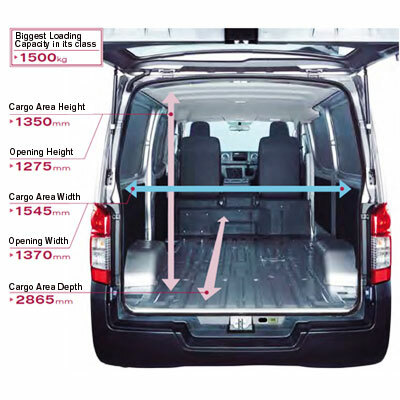 With the convenience of a center lamp and rear lamp in the cargo area, you can load and unload goods even in poorly-lit areas. 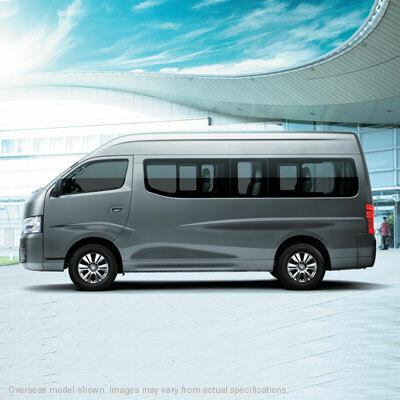 Now you can seat even more with a 15-seater variant microbus*, which features plenty of legroom to keep passengers comfortable to the end of even the longest journey. 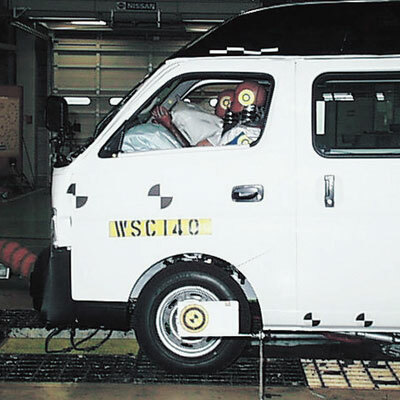 Available is also a standard roof 12 seater microbus. 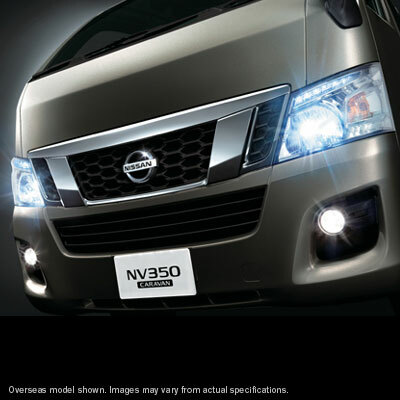 *Available on NV350 high roof variant only. 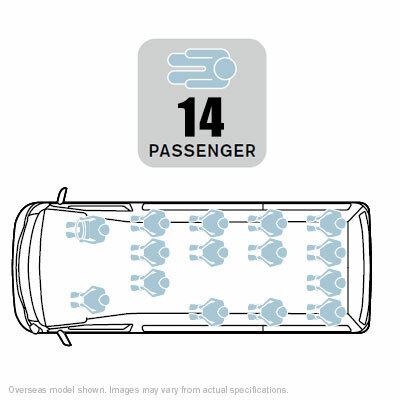 Factory fitted air-conditioning with individual vents allows faster cooling of the rear cabin for passengers. 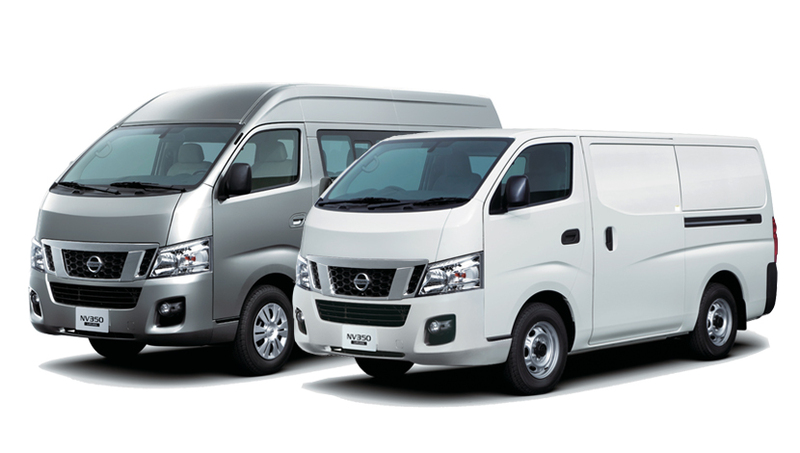 * *Available on NV350 microbuses only. 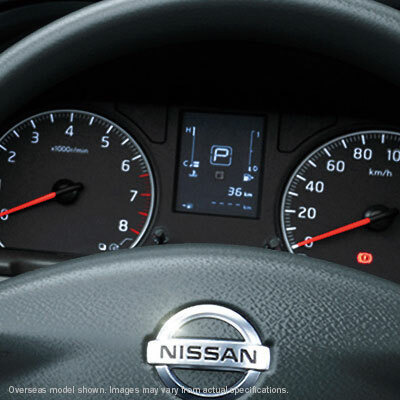 The multi-functional display provides the driver with real-time fuel efficiency information, indicating shift timing, as well as odometer and trip meter data. 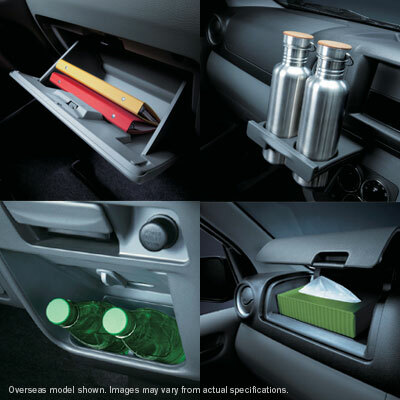 The NV350 comes with multiple storage systems for your daily items, such as a large glove compartment and dashboard storage tray, as well as a lower centre tray that holds two 500ml drink bottles with a vent from the air-conditioner to keep drinks cool. 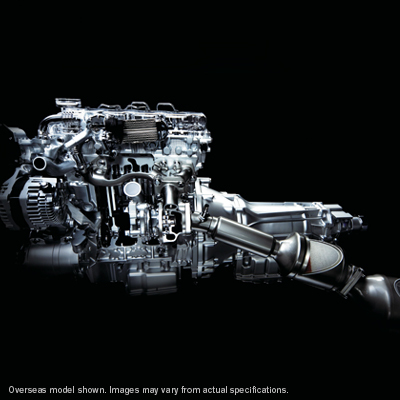 Powerful, fuel-efficient engine with low maintenance to get the job done efficiently. 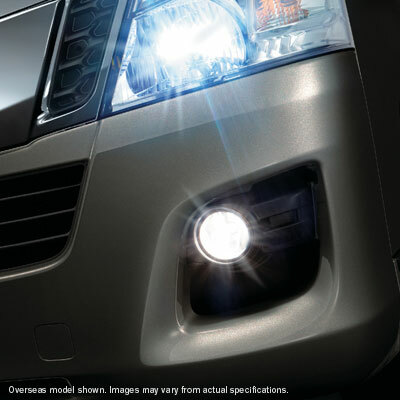 NV350's large, bright headlamps employ transparent lenses to enhance light distribution for improved night time visibility and easier driving. 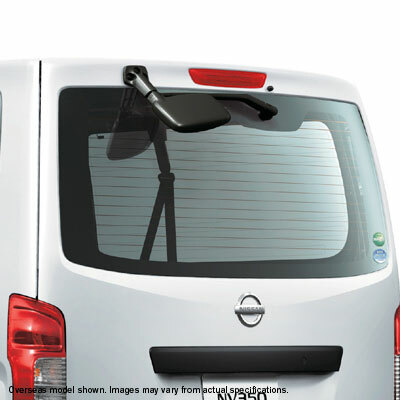 The NV350's rear under-view mirror and rear wiper and defogger make it easier to see for optimum safety when backing up. 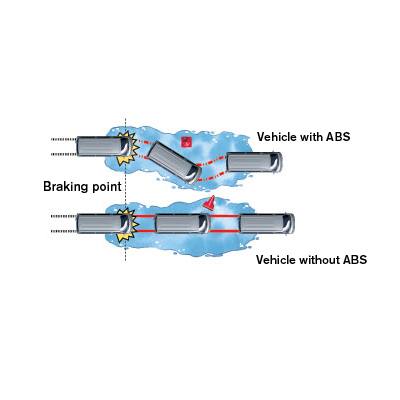 ABS (Anti-lock Braking System) optimizes braking performance and maintaining stable directional control, especially in emergency situations and on slippery surfaces. 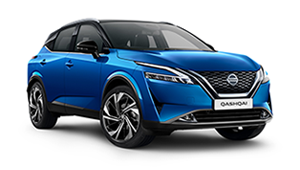 Nissan has optimised the multi-load pass structure, which absorbs and diffuses the energy of a front-end collision and helps to maintain the integrity of the passenger compartment, offering the world's highest level of impact safety. 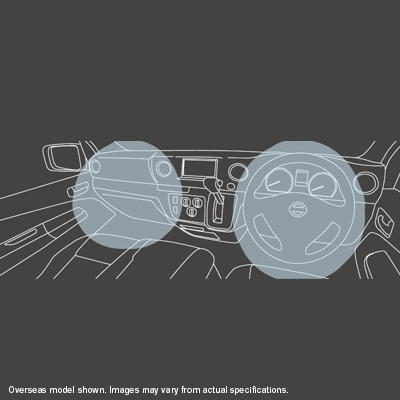 Dual Front Supplemental Restraint System (SRS) airbags* for the driver and front seat passenger help to reduce the risk of injury resulting from impact. 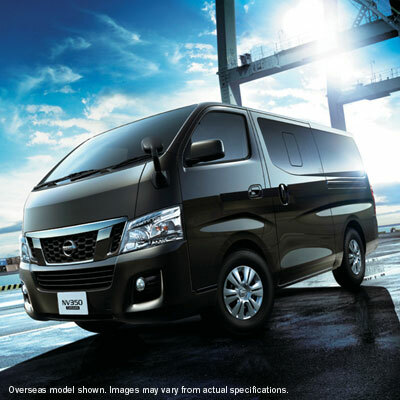 *Available on NV350 High Roof Microbus only.